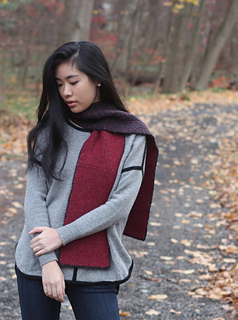 Are you searching for a unisex scarf that looks great on both sides? 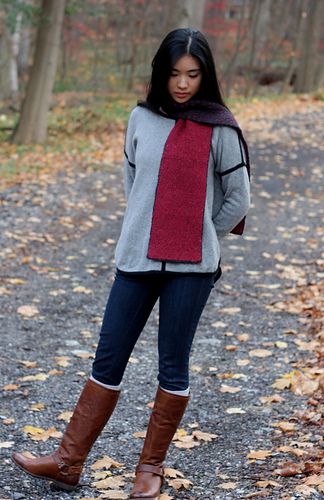 Ebie’s Scarf is solid-colored stockinette on one side with fun, little pin dots on the other! 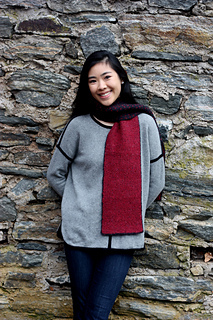 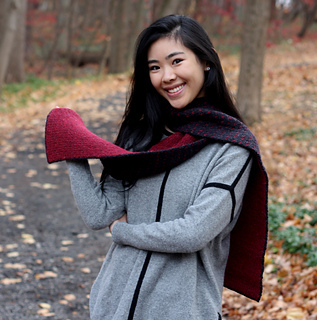 The super-easy slip stitch pattern creates the double-knit fabric like magic!